How Do You Pre-Qualify for a Home Loan? Buying a new home has always been part of the American dream. Nowadays, the Federal Housing Authority (FHA) is becoming more vigilant about distributing loans due to all the recent economic challenges. That’s why getting pre-approved for a loan improves your chances of submitting an offer on a home. If you’re unsure about the pre-approval process, we’ve got a few tips to help you understand if you pre-qualify for a home. Buyers interested in purchasing a home should speak to their lender before house-hunting. Lenders look at four things when considering a loan offer: capacity, capital, collateral, and credit. Lenders make potential buyers complete a loan application detailing their work history, credit card debt, and residential history among other things. They use this information to evaluate your ability to make payments on the loan. Lenders want responsible buyers. They need to know that they aren’t taking a risk by lending you money. Part of the mortgage pre-approval process is providing your employment information to the lender and the verification of your employment by contacting your manager. Lending institutions will also ask for tax returns to determine your taxable income, tax rate, and tax payment history. Be prepared to show W-2 forms, paystubs, and proof of additional income, such as child support or alimony. The point of the pre-approval process is to test your readiness for home ownership and financing. The lender needs to know all about your funds. They require you to present bank statements with information regarding your checking and savings accounts, investments, and proof of assets. Lenders want to know that you can liquidate these assets to use as a down payment. Being transparent about your finances will help you pre-qualify for a loan. Collateral refers to the home you intend to purchase. Everyone has an idea of their dream home, but what they can afford may be very different. 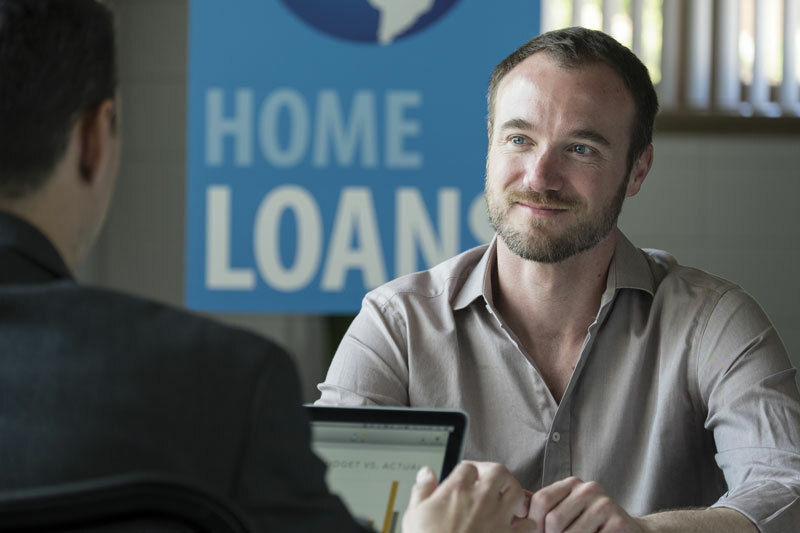 Buyers that don’t have a particular home in mind may be waiting for the pre-approval process to be completed to find out how much money they’re likely to get from lenders. It’ll give them an idea of what they can afford to pay for their new home. Good credit is a crucial factor that allows buyers to pre-qualify for a home loan. Lenders will ask for social security information, driver’s license, and signature to run your credit score. Buyers with a score of 740 or more are most likely to get lower interest rates. Buyers with a score below 600 will be required to make larger down payments and to pay for mortgage insurance as part of their loan. In most cases, the FHA won’t offer loans to buyers with a credit score below 600. Your best bet as a buyer is to work on your credit and save some money before the pre-approval process. The second step is contacting a home loan expert to find multiple lending options. Work with a mortgage company to get quotes from various lenders to find out which lender has the best rates and loan terms to fit your needs. 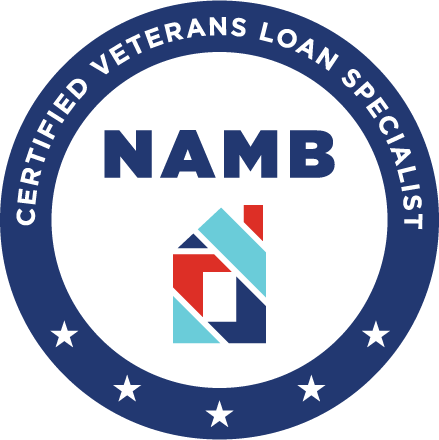 Remember that a pre-approval letter is NOT the same as an approved loan. Therefore, you’ll want to use your pre-approval as the basis for your purchase price but you’ll have to complete the approval process to receive your loan and the keys to your new home. Most lenders require basic information and may not require extra documentation until the actual loan process. Things can change and you may be set for the pre-approval but denied for the final loan. Our company takes the necessary steps to find out key information before handing out the pre-approval letter, thus reducing your chances of being turned down at the approval stage. Contact us to find out if you pre-qualify for a home loan.